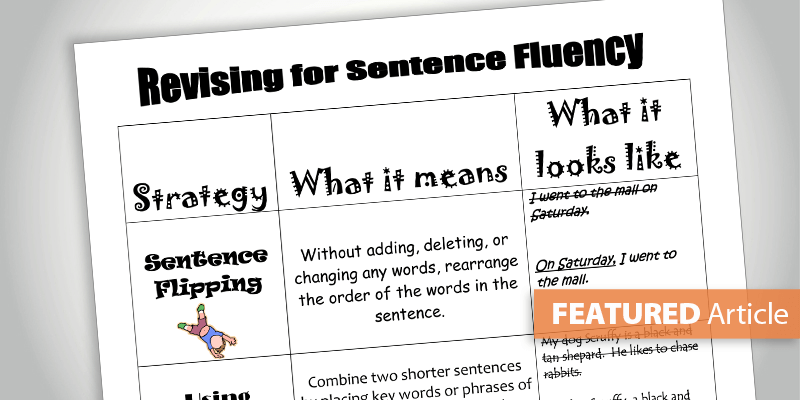 Sentence fluency is the hardest trait to master. 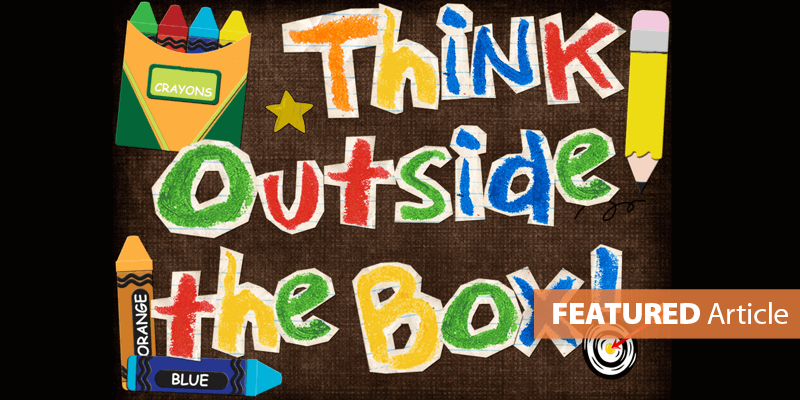 It's more than just knowing how to write complete and grammatically correct sentences. 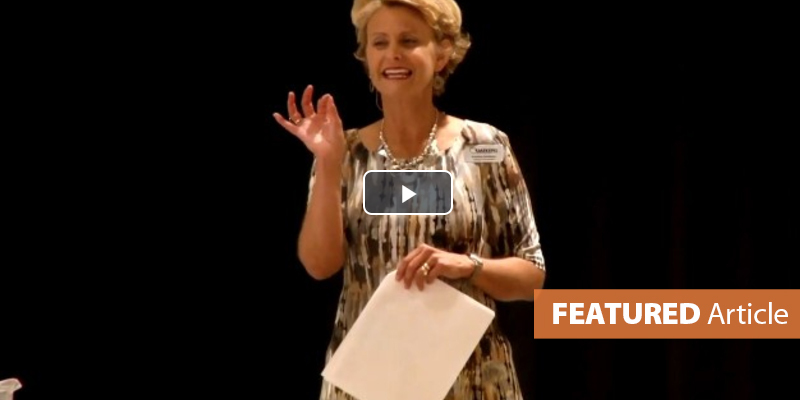 Fluency requires that the variety of sentences flow together easily, smoothly, and musically. In order to achieve that, students first must recognize great fluency in their reading. Make sure students can find simple vs. compound v. complex sentences. Make sure they notice varied sentence beginnings, lengths, and types. Teach them to notice figurative language and how it adds a musical quality to the sentences (not to mention the additional phrases add length to the sentence). Have students read excerpts aloud noticing the word patterns created by alliteration and parallelism. 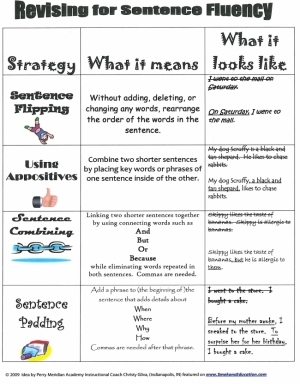 As she taught specific strategies for revising sentences, Christy slowly built a poster with her students. Download a copy for your own use. 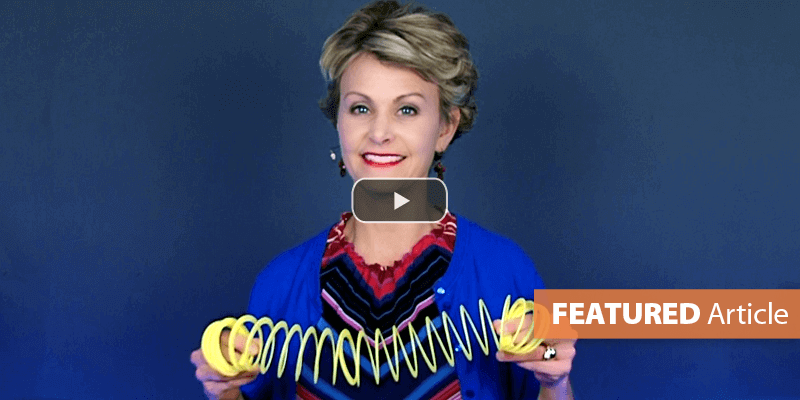 What a fabulous mini-lesson series, Christy! Thanks for sharing. Article originally posted November 10, 2009.